The California Native Plant Society (CNPS) successfully petitioned for endangered status for the rare Livermore tarplant (Deinandra bacigalupii), a species known to exist in only three locations within Alameda County. Two years after Heath Bartosh, Rare Plant Committee Chairman of the East Bay Chapter of CNPS, petitioned the California Department of Fish and Wildlife (CDFW) to list this rare endemic species as endangered, the California Fish and Game Commission voted unanimously to grant the Livermore tarplant endangered status. The Commission praised the thoroughness and sound science that CNPS presented in the petition, and in two motions moved to add it to the list of plants declared to be endangered in California. The drone of heavy equipment is not unusual in the rural community of Adelaida west of Paso Robles, where farmers regularly work the land to reap harvests of walnuts, barley, safflower and more recently, wine grapes. But the din coming from Sleepy Farm Road this spring didn’t sound like the ordinary tractor, and indeed it wasn’t. It was the sound of bulldozers toppling thousands of oak trees, many clinging to steep hillsides, to make way for a vineyard and a six million gallon agricultural pond. 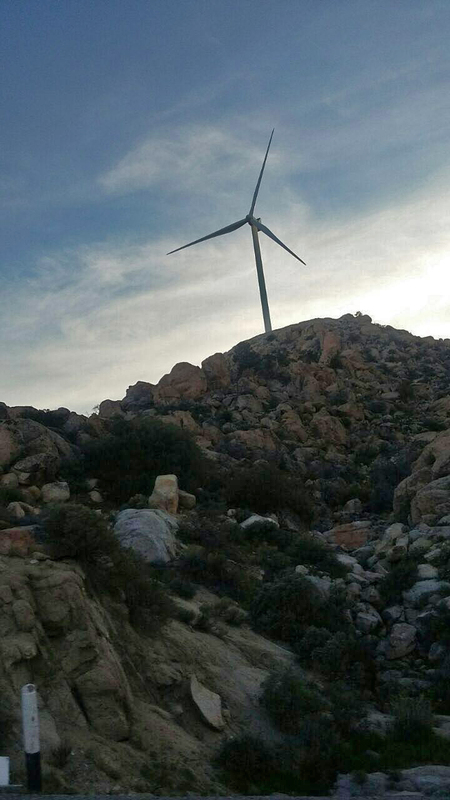 The owners of neighboring properties sprang into action to garner public support to stop the destruction. A flood of complaints to County officials resulted in the issuance of a stop work order on June 9th. The local press and social media picked up the story and it soon went national. Local residents descended on the County Board of Supervisors during public comment on June 16th and urged passage of an oak protection ordinance. The Supervisors scheduled a special meeting in mid-July to consider an urgency ordinance prohibiting clear cuts of oak woodlands. When the day arrived, the urgency ordinance passed with 4 of 5 supervisors in favor. In mid-August, the supervisors voted unanimously to extend it until April 2017. They also directed staff to bring back a permanent ordinance to protect oak woodlands by this date and report progress in January 2017. The urgency ordinance requires authorization from County Planning for the removal of up to three trees on smaller properties and up to five per cent of the canopy on larger parcels in the unincorporated inland areas. Exemptions are provided for public utilities, public safety, fire clearance and conservation easements that include woodland management plans. Anything above these thresholds requires a permit and environmental review. A minor use permit is required for the removal of up to ten percent of the canopy. 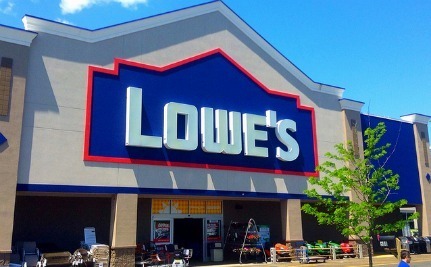 A conditional use permit is required for removal of more than ten per cent and an Environmental Impact Report is required for more than twenty-five per cent. Meanwhile, the owners of Justin Vineyards & Winery and its parent corporation the Wonderful Company (a conglomerate which includes FIJI Water, Justin Wines, Landmark Wines, Hopkiln Winery, POM Wonderful, Teleflora, Wonderful Almonds, Pistachios, Halos and Scarlett grapefruits) issued a mea culpa, saying they were ashamed, sorry and “asleep at the wheel”. They offered to “make things right” by donating the denuded property to a local nonprofit and planting 5000 oak trees. 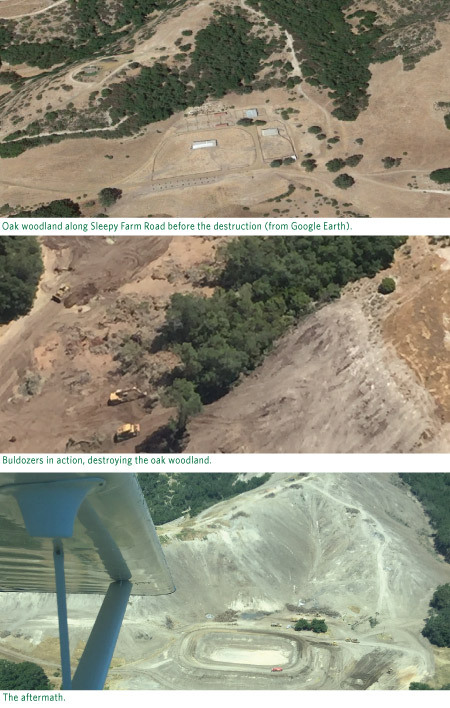 The idea that such actions could offset the destruction of a mature oak woodland was met with considerable skepticism, as was the notion they were “asleep at the wheel” when it was revealed the company had cleared 100 acres of trees on a nearby parcel just four years earlier. The San Luis Obispo chapter of the Native Plant Society has been actively working with County representatives, as well as concerned citizens, environmental and agricultural groups through this entire process. Chapter leaders quickly organized an adhoc committee to work on the issue and went on to meet individually with supervisors, submit written comments on the draft ordinance, provide interviews to local media, encourage CNPS members to make their voices heard and provide testimony in public hearings. In the months ahead, the chapter will continue to play an active role in the development and implementation of a permanent ordinance to protect our oak woodlands. The final result will inevitably represent a compromise between the goals of conservation, agriculture and property rights that is essential to win the support of adherents from all groups and secure passage. The Monsanto advocate, Dr. Robert Moore, does seem t make some odd statements. I wonder if we saw the whole interview, unedited, it might be less sensational. Monsanto’s rebuttal restates this: it isn’t appropriate to drink any concentrated substance such as dishwashing liquid, shampoo or Roundup. 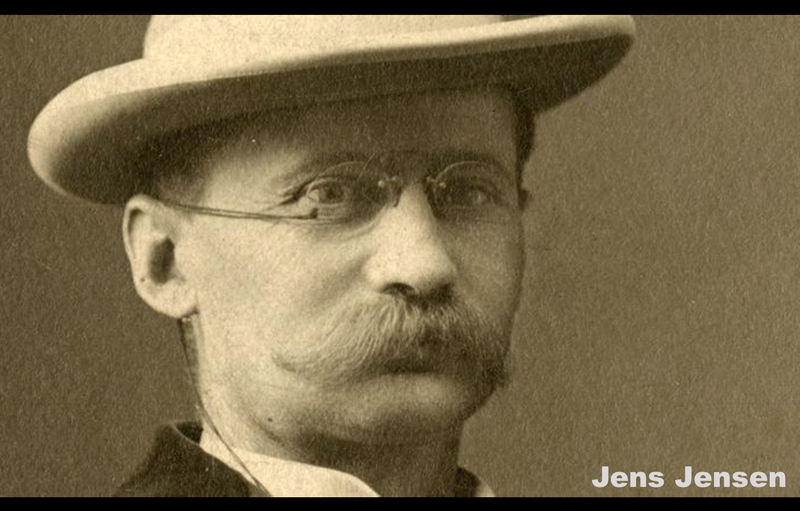 Do you know of Jens Jensen’s work? The film Jens Jensen The Living Green, will be screened in Los Angeles on April 27th, with Earth Day. Jens Jensen pioneered the use of native flowers and plants in his designs for midwestern parks and became known as the Dean of Landscape Architects. Today his story resonates on a high level as cities struggle to deal with expanding populations and decreased green space, water and many issues here in California. 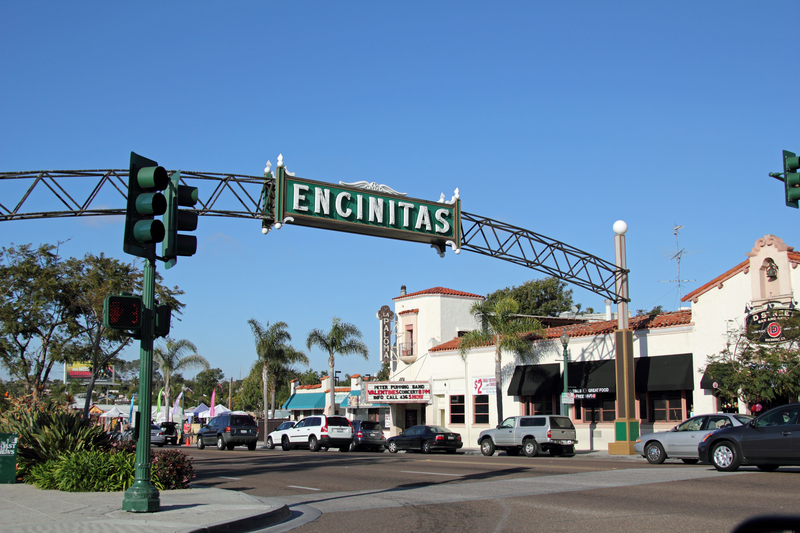 The City of Encinitas Proclaims California Native Plant Week! Thanks to Betsy Cory and Dave Varner, members of the San diego Chapter, the City of Encinitas worked up a very nice proclamation in honor of our annual native plant celebration.